Projects that have received financial assistance. Read about Utah DEQ’s regulatory interests in Long Valley Sewer Improvement District. 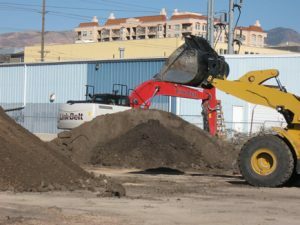 Read about Utah DEQ’s regulatory interests in Logan City. Read about Utah DEQ’s regulatory interests in Nonpoint Source Management Plan and Appendices. Read about Utah DEQ’s regulatory interests in Ephraim City. Read about Utah DEQ’s regulatory interests in Moab City.